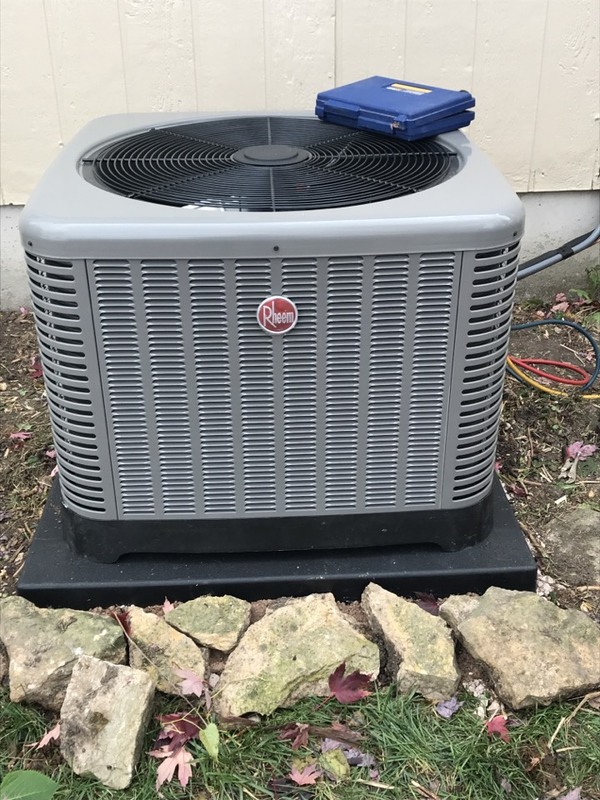 Since 1997, Comfort Designs Heating & Air Conditioning, Inc. is your best choice for repair, installation, and service in homes and buildings just like yours in the Spring Hill and surrounding areas. We take special pride in the craftsmen we train and employ--a fact you'll see in the reviews below. It's also noticeable immediately in the attitude and integrity our technicians bring to your job site. Our entire company works hard to make your experience with us hassle-free and enjoyable. 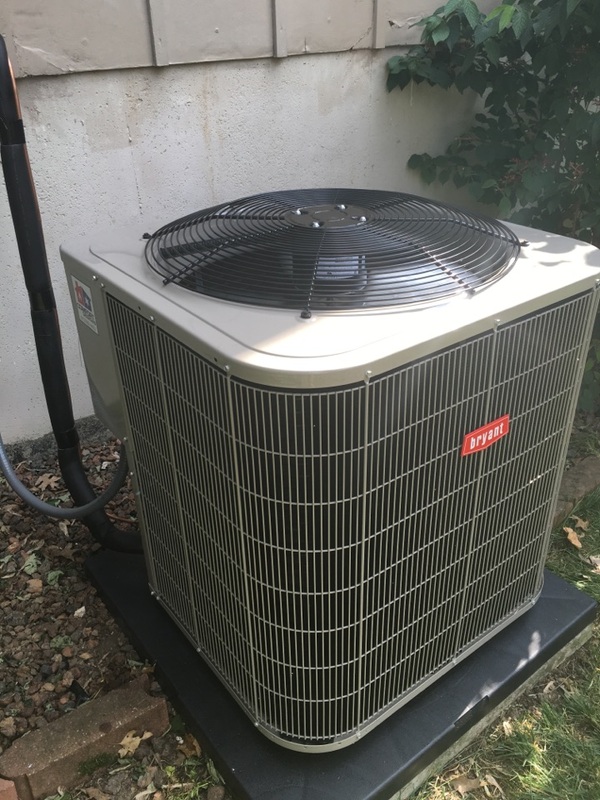 You can also be assured that Comfort Designs Heating & Air Conditioning, Inc. stands behind the work we do as well as complies with all local codes. 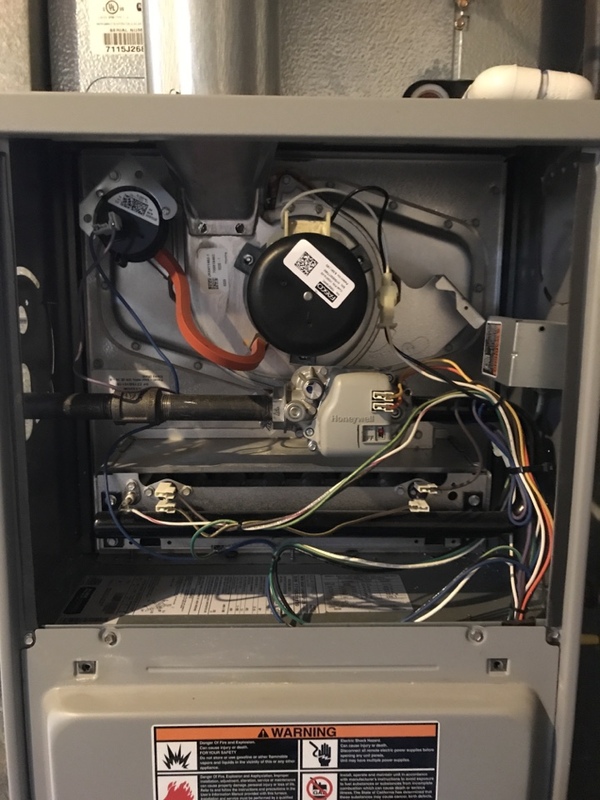 This is why, as you can see by the map and reviews below, we are rated so highly for Furnace and Air Conditioning Repair in Olathe, KS. Call us today at (913) 592-4453! Neat, thorough, and well done. Good response time, know their craft. 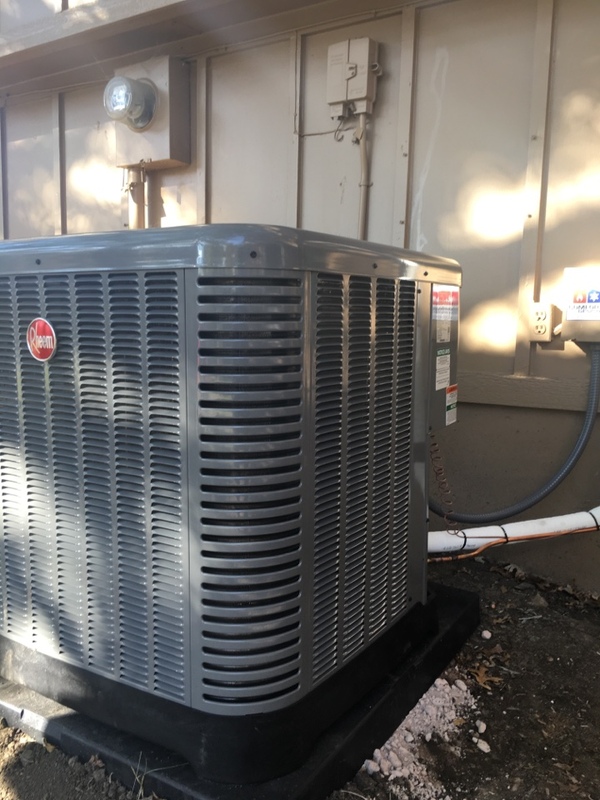 Excellent response time to call, technicians know their craft and were easy to work with. 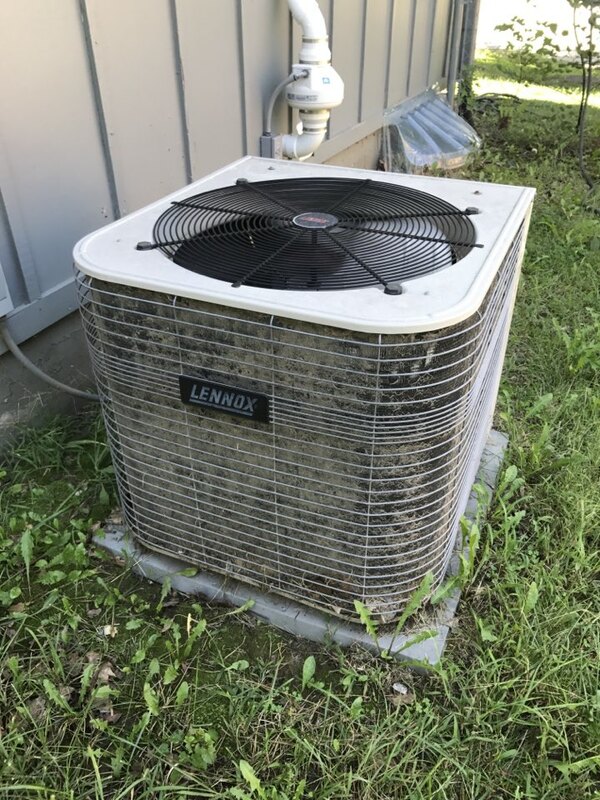 We had our air conditioner checked out for the summer. They were on time and efficient. Great service!!! 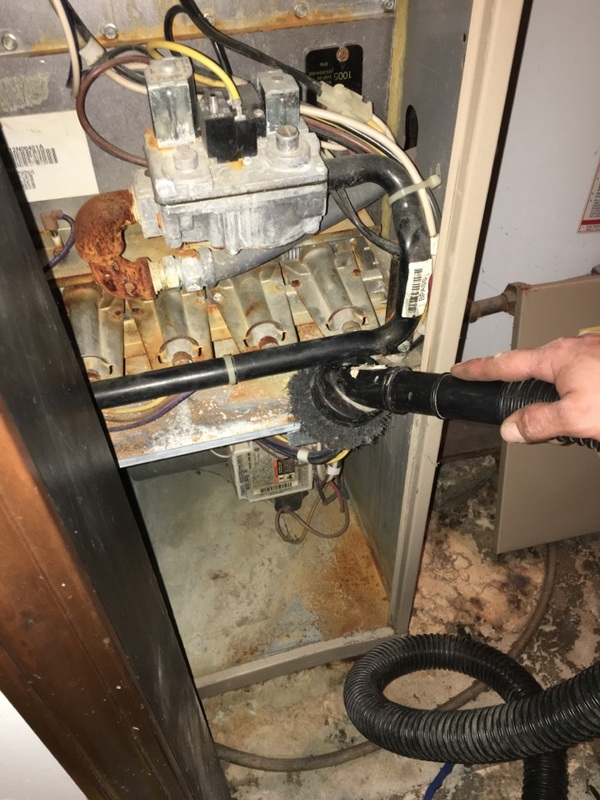 Perform service on a loud heat pump turned out to be a defrost cycle. Totally normal. Did fine however there is a heater was broken in the indoor unit. 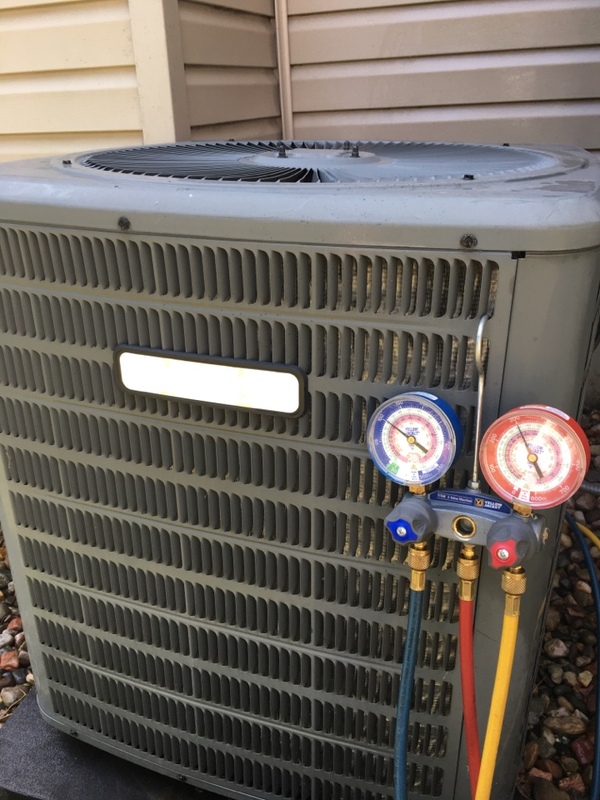 Performed service on a loud heat pump. Turned out to be operating in defrost mode totally normal. 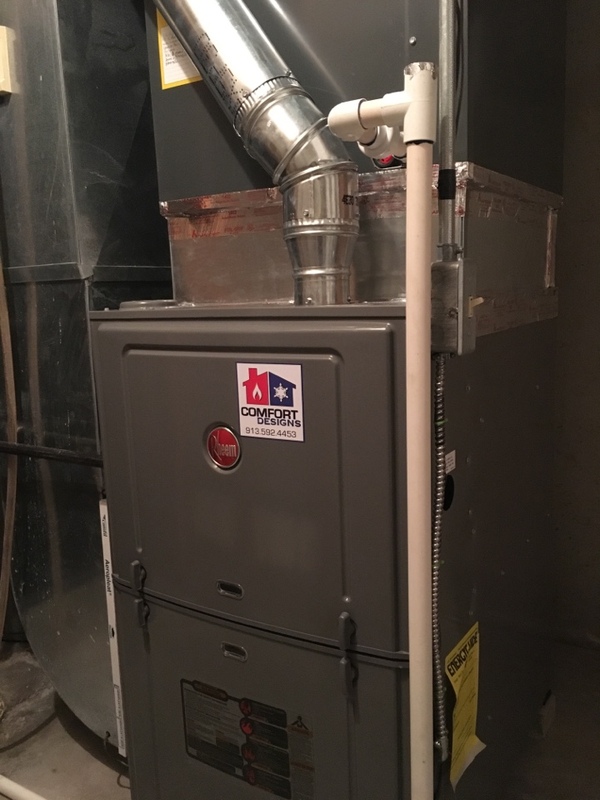 Furnace repair. 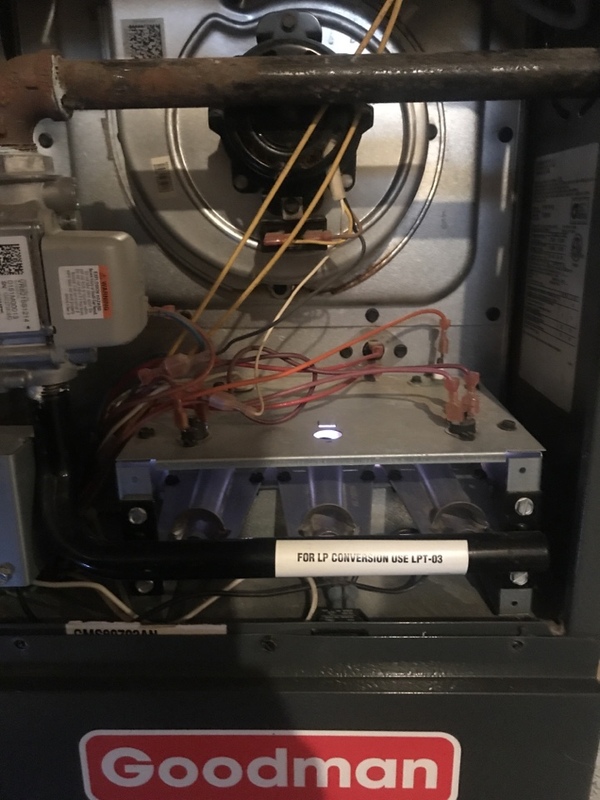 Furnace lights then shuts down. 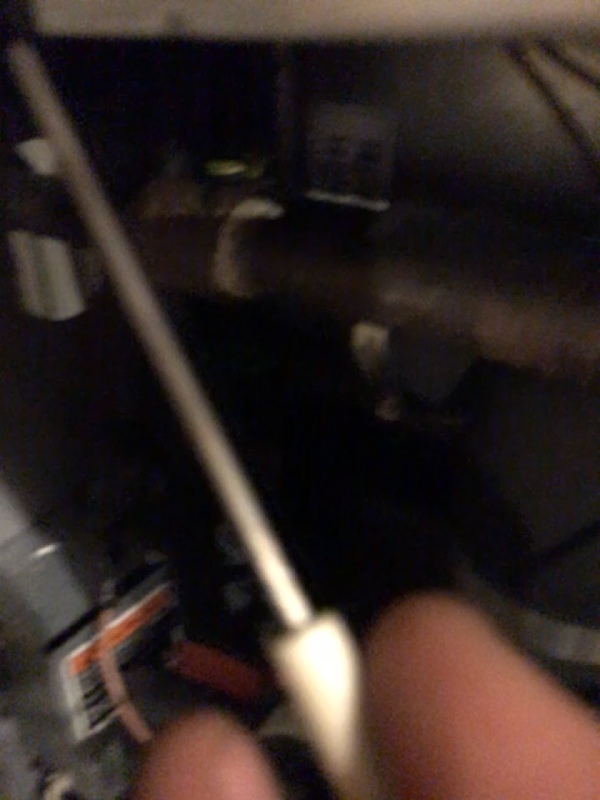 Furnace was in need of a cleaning. 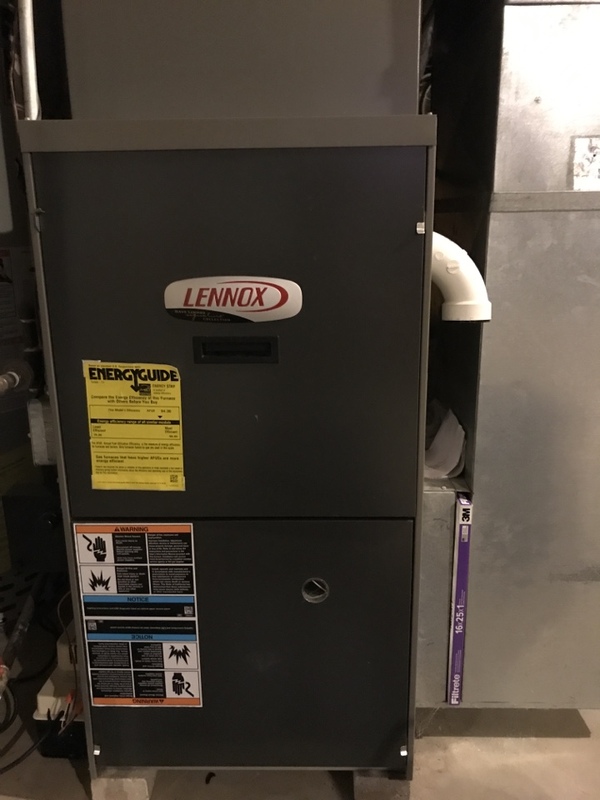 Replace Lennox furnace. 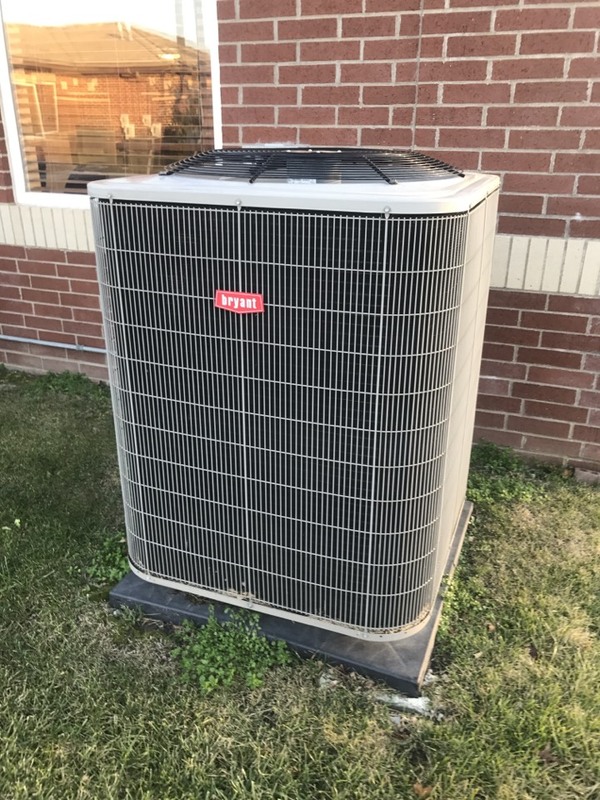 Replace Trane Air Conditioner. Install high efficiency Rheem furnace and Rheem high efficient air conditioner. 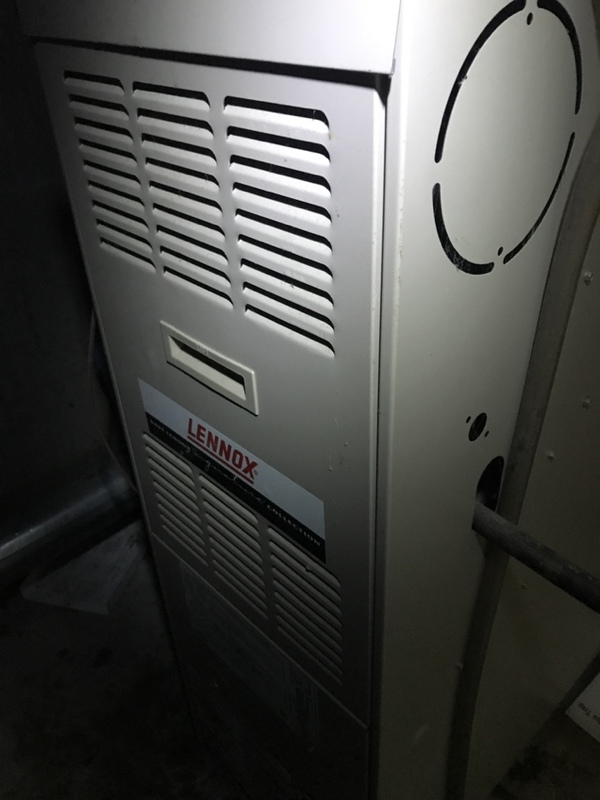 Lennox furnace maintenance. Gas pressure was at 3.9 had to lower it to the manufacturers specifications of 3.5" of water column. 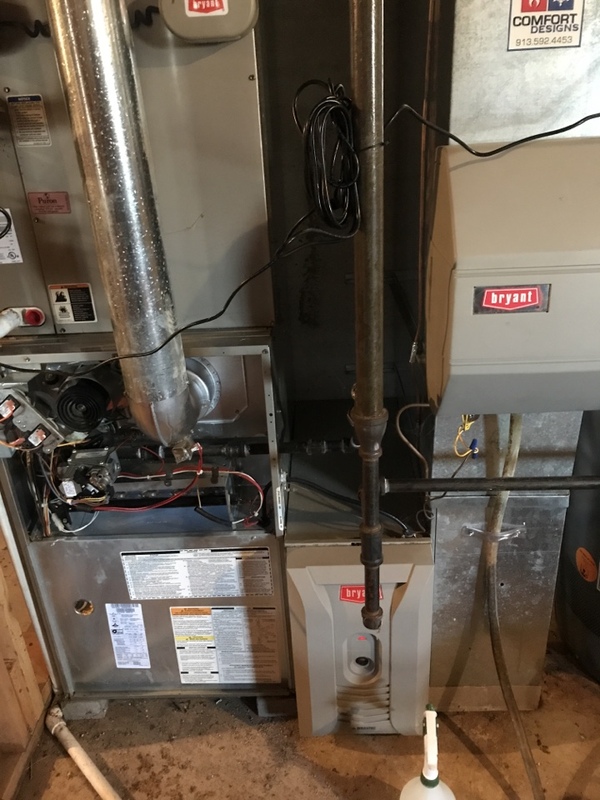 This will extend the life of the furnace and lower carbon monoxide inside the flue pipe. Repaired ac. 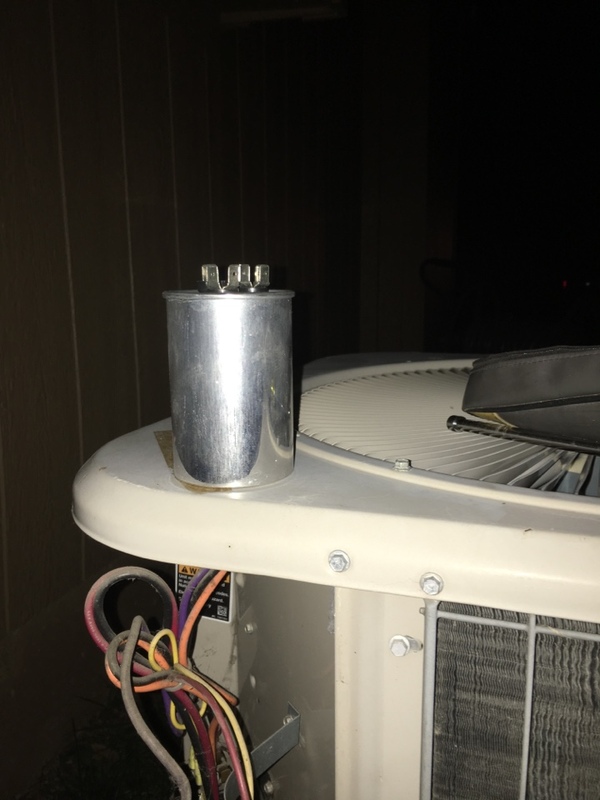 Found system freezing due to being low on freon. 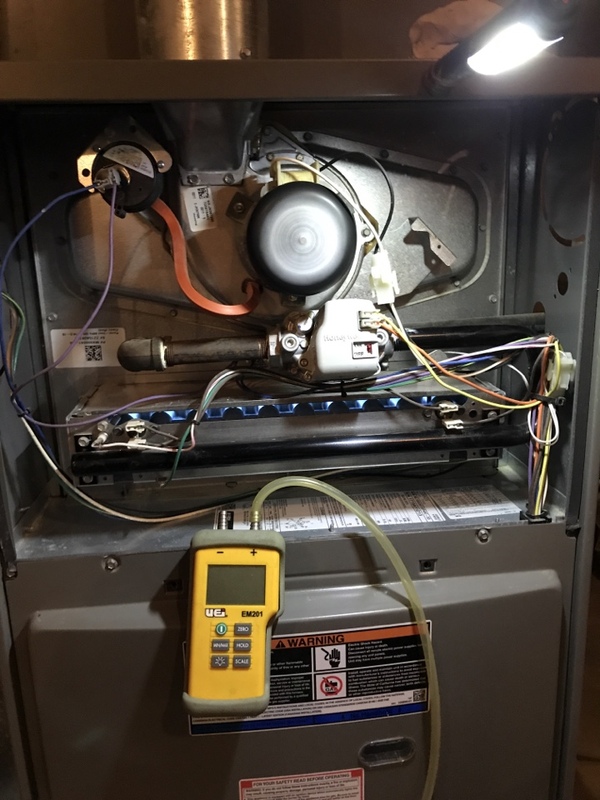 Performed a routine check on and air-conditioning system. 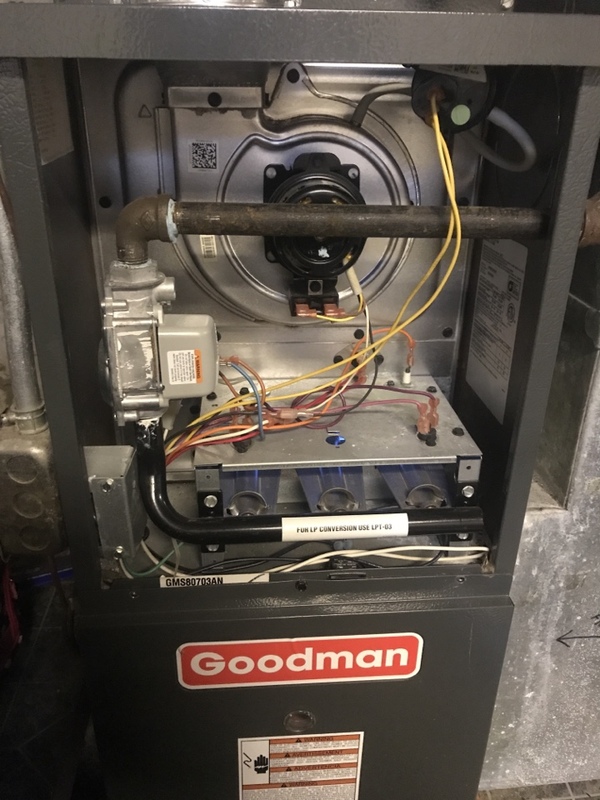 Old Bryant unit still working perfect.